Enrollment is still open for our 2019 Conference. Social Workers, Licensed Professional Counselors will earn eight CEUs for two day participation in our 2019 Conference on Integrative Health. 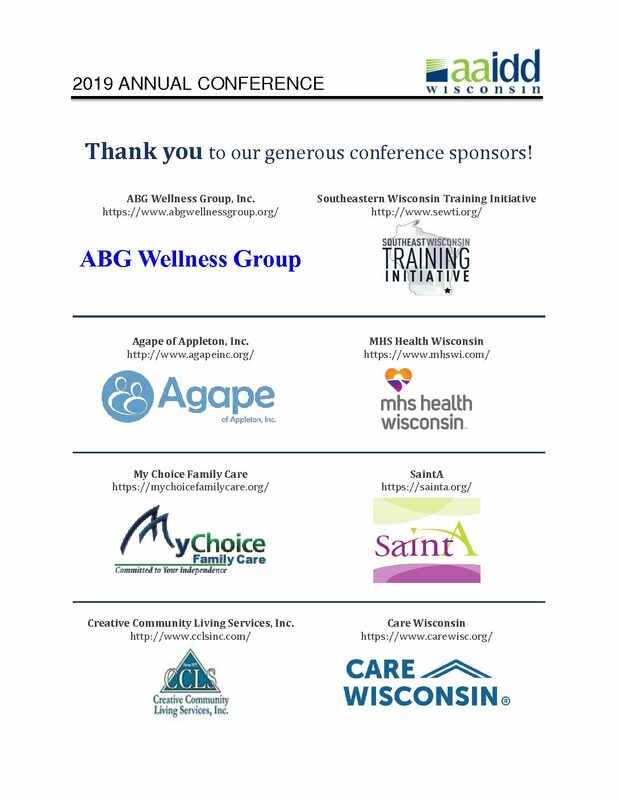 Enrollment is open for our 2019 Conference on Integrative Health!